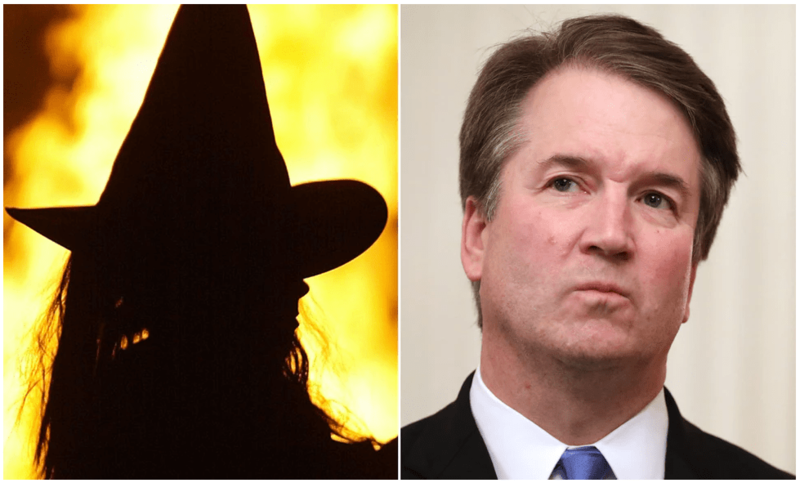 If what Brett Kavanaugh had to endure to become a member of the nation’s highest court did not feel like enough of a witch hunt, a group of witches in New York City are hoping to get their revenge on the now-Supreme Court associate justice. The event page says that the group will hex “all rapists and the patriarchy which emboldens, rewards and protects them.” They make it clear their primary target is Justice Brett Kavanaugh. Dakota Bracciale is apparently the organizer of the event — and she told Time magazine her motivation was to do “an act of resistance” in response to Kavanaugh’s confirmation earlier this month. “It’s about having space for survivors of sexual assault who are not going to be silent and who don’t want Brett Kavanaugh to serve as a symbol of defeat,” she said. Fox News contributor Raymond Arroyo weighed in Wednesday night on “The Ingraham Angle” about the absurdity of the hexing event and shared thoughts about it with Fox News host Laura Ingraham. Oct 20, 2018 in Brooklyn, NY. Over 1,000 are signed up. Event will be Live-Streamed on the internet. Anti-Trumpers getting desperate now. Resorting to actual witchcraft, hexing. Wow! #Brooklyn witches are planning a public hexing of #Brettkavanaugh I heard non witches are invited too. Demons didn’t come to play. Anyone wishing to attend the anti-Kavanaugh event will need to cough up $10 to get in the door. Half the proceeds will go to Planned Parenthood and the Ali Forney Center, an LGBT community center in New York City. “There are a lot of angry people who are righteously filled with rage that are going to take back our country,” she declared. A California psychologist, Dr. Christine Blasey Ford, accused Brett Kavanaugh of sexual assault against her some 36 years ago when the two were both teenagers. 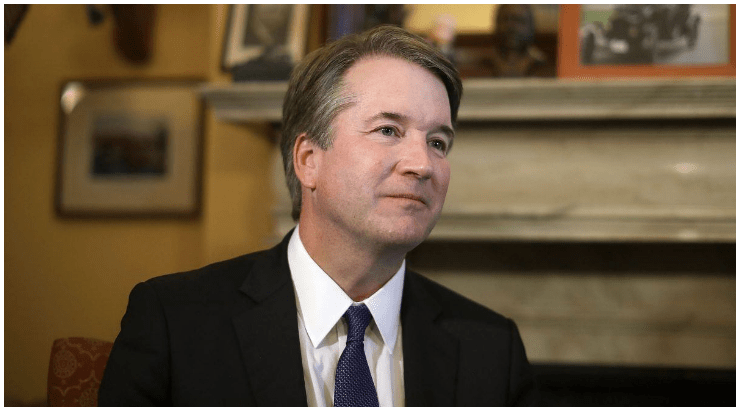 However, holes in Ford’s story and the lack of any corroborating evidence whatsoever hindered her credibility; ultimately, the Senate confirmed Kavanaugh on October 6. While this “hexing” event in Brooklyn grabs some national attention, it’s far from the first one the bookstore has held. Last year, Catland Books held three hexings directed specifically toward President Donald Trump.